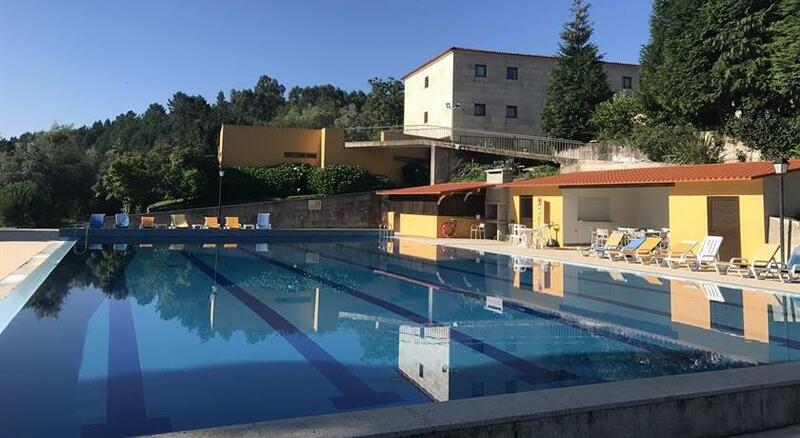 On the base of the structures of a typically Minho farm in Calvos, in Póvoa de Lanhoso, this charming hotel offers air-conditioned rooms with satellite TV. Facilities include a horse riding centre and an outdoor pool. The rooms at Hotel Rural de Charme Maria da Fonte are decorated with warm colours, wooden furniture, and parquet floors. All rooms have a private bathroom. Guests can get a horse-drawn carriage ride at the horse riding centre. Maria da Fonte also offers a multi-purpose sports field, a games room, and a tennis court. For total relaxation, guests can make use of the hotel’s wellness facilities, including an indoor pool, a gym, a sauna, and a Turkish bath. The restaurant offers local Portuguese dishes as well as international cuisine, made with organic produce from the hotel’s garden. The typical wine cellar offers fine regional wines. Free parking is available on site. 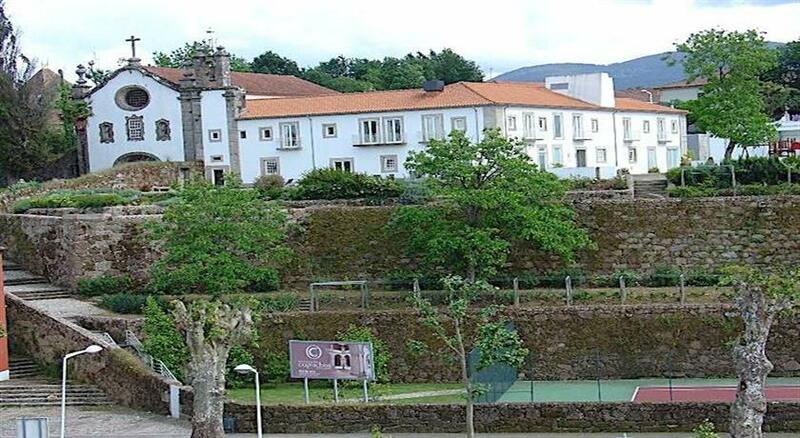 Convento dos Capuchos Hotel**** is an ancient monastery leaning over the river Minho, in Monção. As a religious building it is still possible to identify some typical dependencies like the Chapter Room, the door of charity, the wine-cellar, the chapel, and the tower room. The Cloister, a space place of unique privacy, is the ex-libris of the Hotel. The revalorization of the surrounding gardens, and specially the Monk’s Fountain, a spot of great beauty, has preserved all the memory and mysterious character of Convento dos Capuchos. Now, Convento dos Capuchos Hotel**** opens the doors of History, granting the Community the enjoyment of a listed heritage with the highest levels of comfort, functionality and modernity. 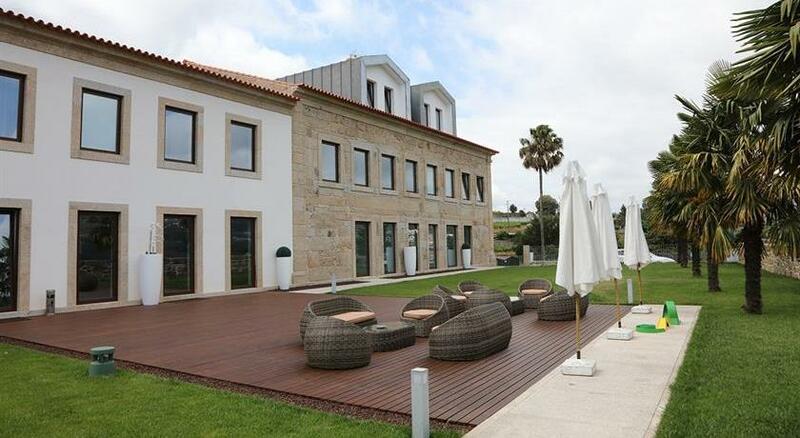 Set within vineyards, Lousada Country Hotel is made of a manor house with a chapel from 1854. This former aristocratic house is now a modern 4-star country hotel with swimming pool, tennis courts and free WiFi. Accommodation ranges from bedrooms to houses. A number of units have a modern layout combined with some rustic features as exposed stone-wall. There is a restaurant on site, serving traditional Portuguese cuisine at breakfast, lunch and dinner. There are also seasonal menus available. Guests can relax by the pool after a mini-golf, tennis, and badminton game. A foosball table is also available indoors, as well as table tennis and darts. Grape picking is also available for guests who want to participate on farm activities. At the hotel, all rooms include a wardrobe. A continental or buffet breakfast can be enjoyed at the property. 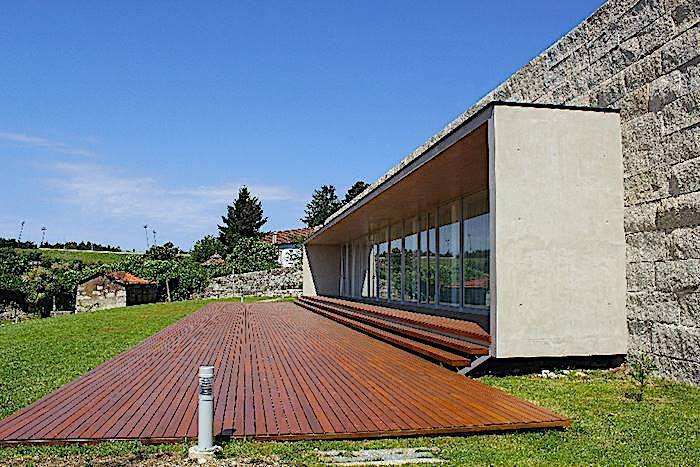 Hotel Rural Quinta das Quintães offers a terrace. A variety of popular activities are available in the area around the property, including cycling and hiking. The accommodation offers a business centre for guest use. Situated in Olhão’s countryside, Quinta dos Poetas, has a large outdoor swimming pool, a putting green, a large garden with lakes and native trees of the region that surround a fitness course. Free WiFi available in the buildings. The air-conditioned rooms, are decorated with parquet floors and wooden furniture. All rooms have a flat-screen TV with satellite channels, telefone, a safe, a minibar, and a bathroom with free toiletries and a hairdryer. Some rooms have a private balcony where guests can enjoy panoramic views of the surrounding countryside. The suites located in a separate building with private parking, providing a stay with total privacy. The air-conditioned suites with 2 large private terraces have a living room with sofa bed and satellite TV, a kitchenette with microwave, induction hob, refrigerator, toaster and cooking utensils. They have a bedroom and a private bathroom with free toiletries and a hairdryer. The restaurant serves a variety of local Algarvian and Mediterranean dishes, made with fresh produce from the local market. It is possible to have breakfast on the terrace. Each unit is elegant and includes tea-and-coffee making facilities, a cable LED TV, air conditioning and a private bathroom. Some have a balcony, and others include a seating area. Antes de ir, deixamos aqui um PromoCode "XPTO" para obter 25% de desconto na sua reserva. Aproveite Jï¿½!